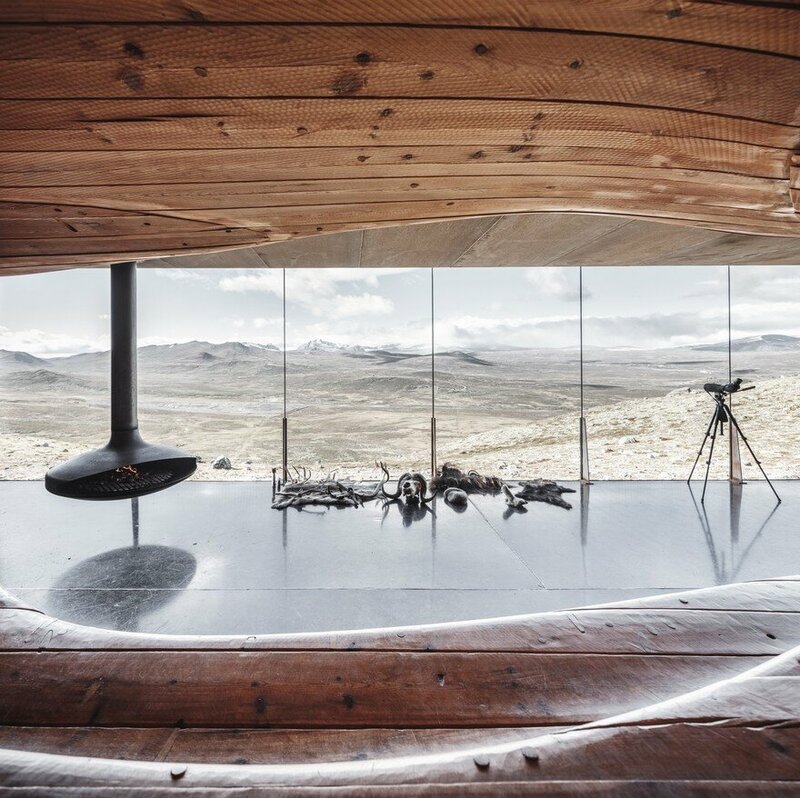 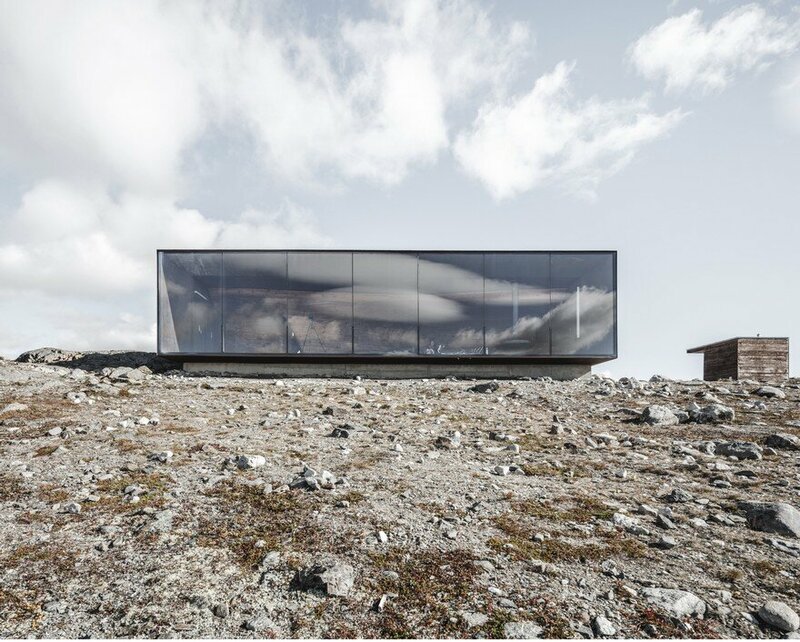 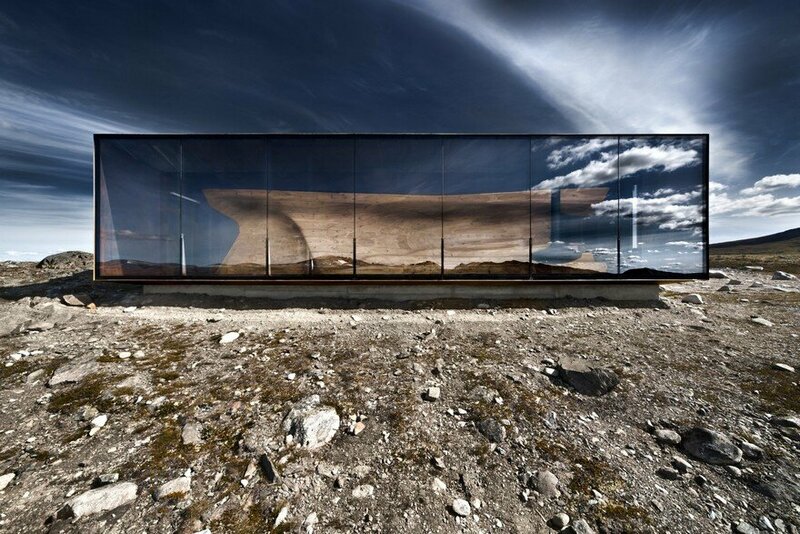 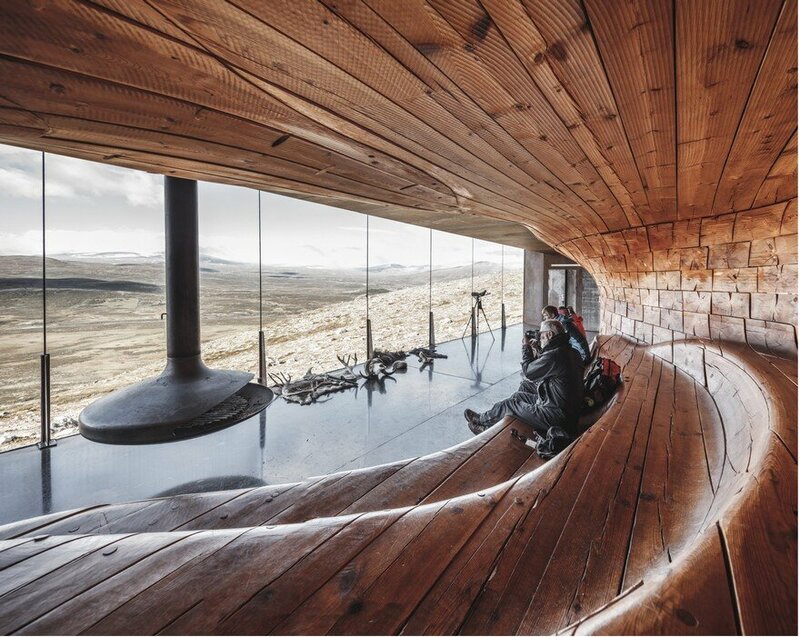 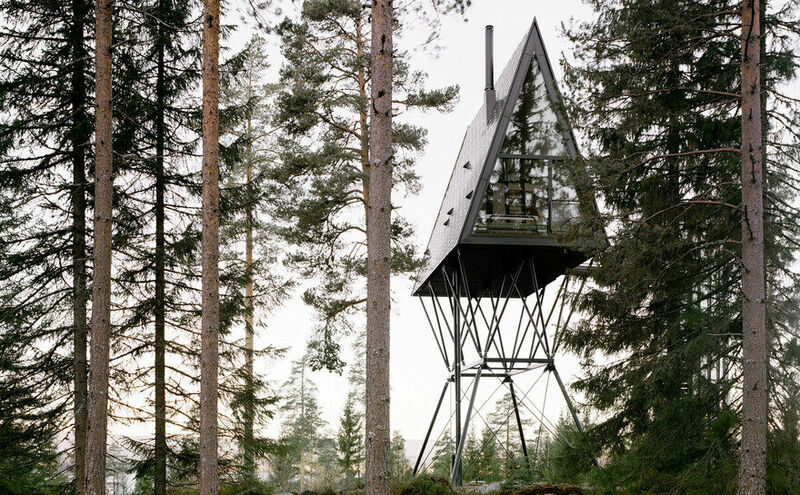 The Norwegian Wild Reindeer Centre Pavilion is located at Hjerkinn on the outskirts of Dovrefjell National Park, overlooking the mountain Snøhetta. 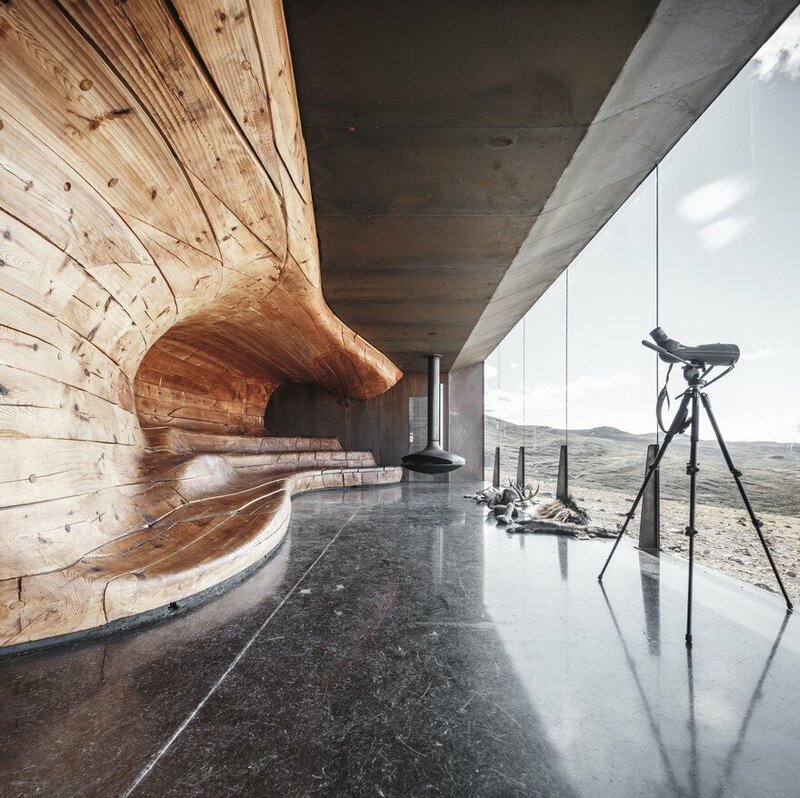 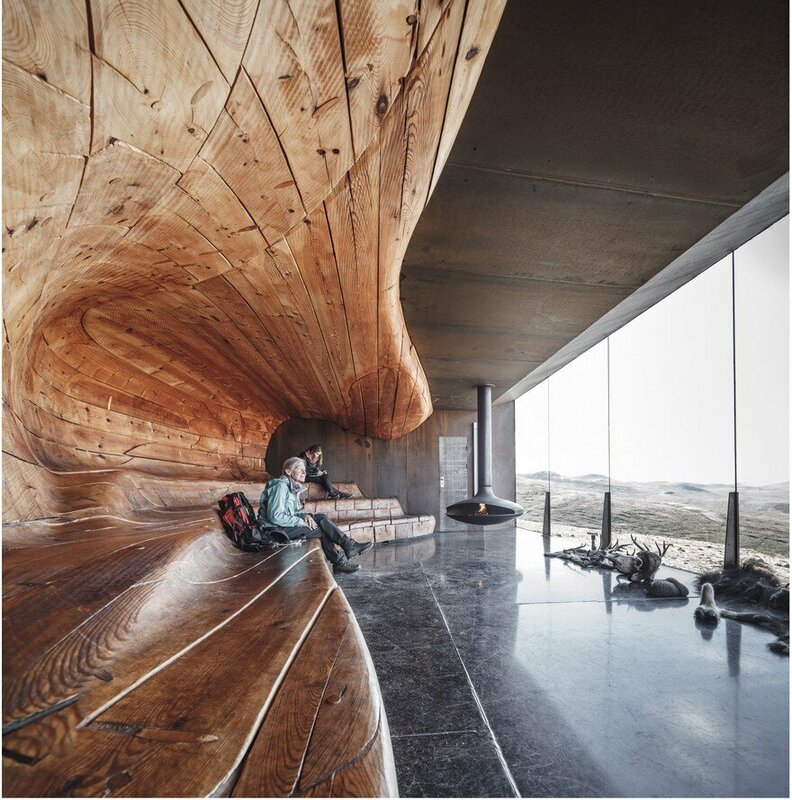 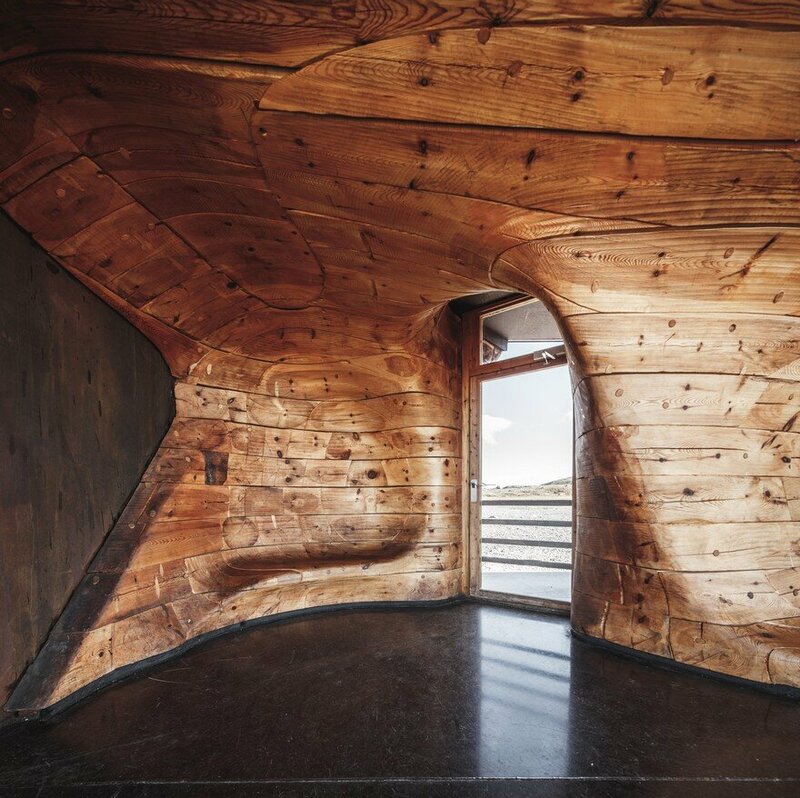 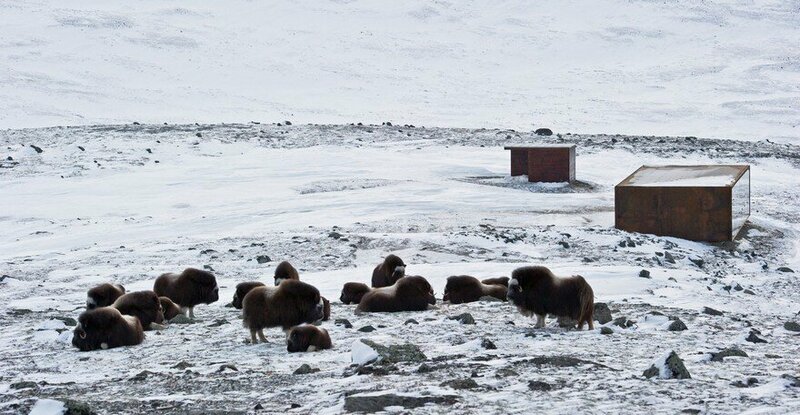 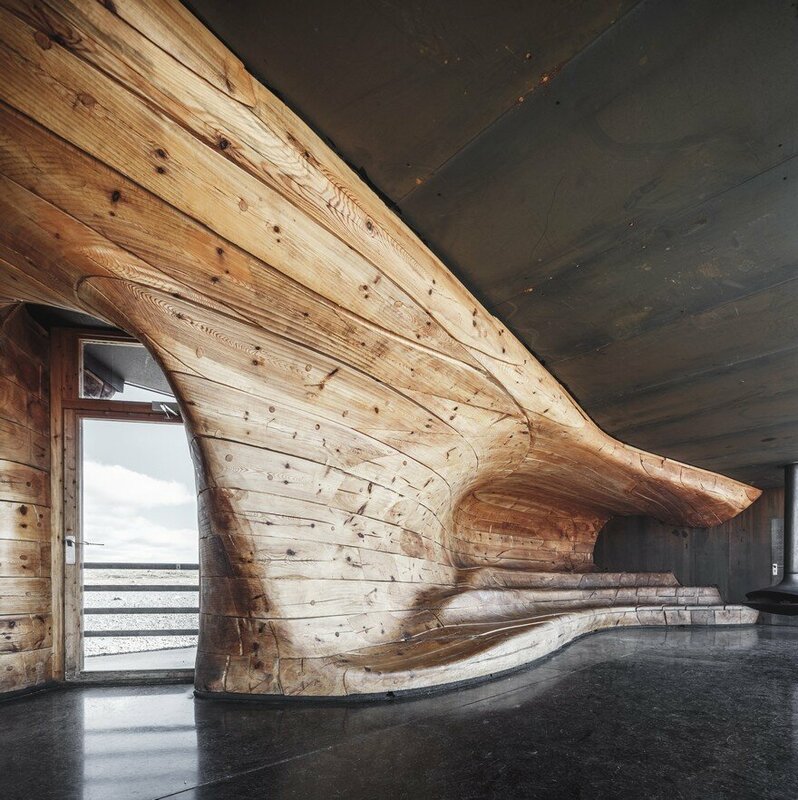 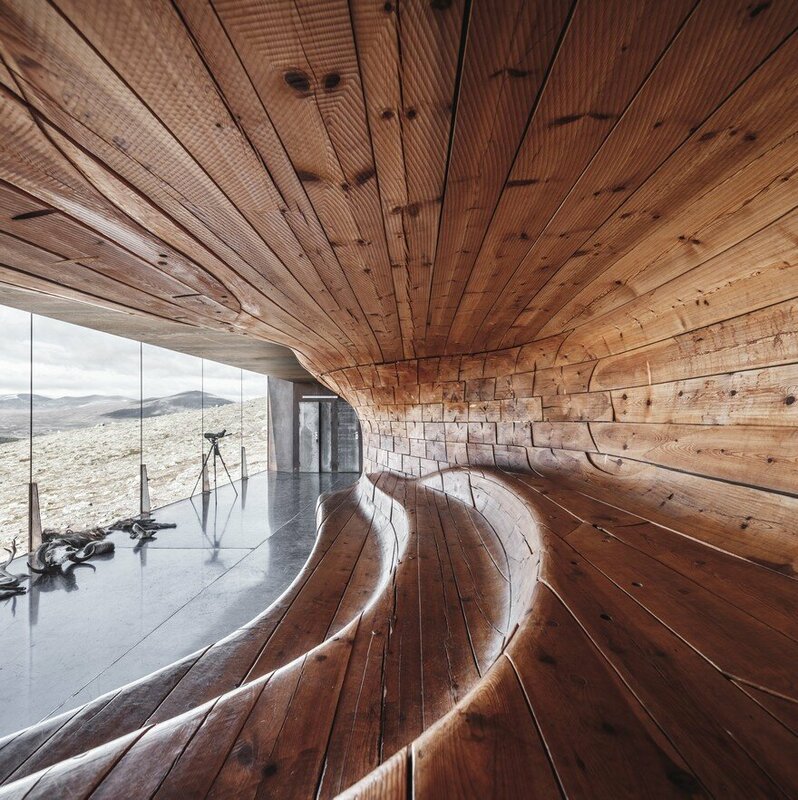 The 90 m2 building is open to the public and serves as an observation pavilion for the Wild Reindeer Foundation educational programmes. 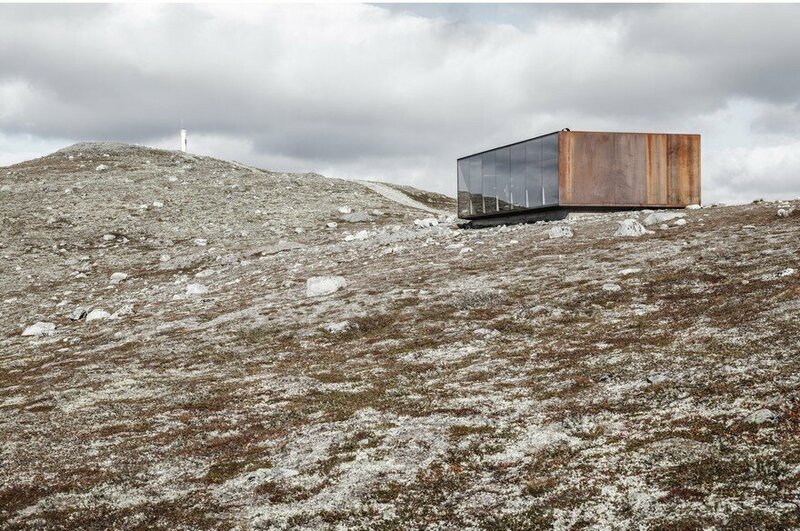 A 1.5 km hiking trail leads visitors to this spectacular site overlooking the Dovrefjell mountains. 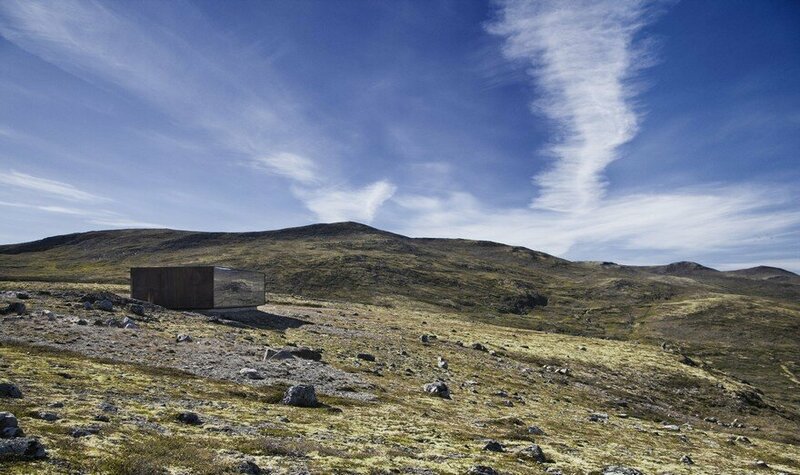 The Dovrefjell mountain range forms a barrier between the northern and southern parts of Norway. 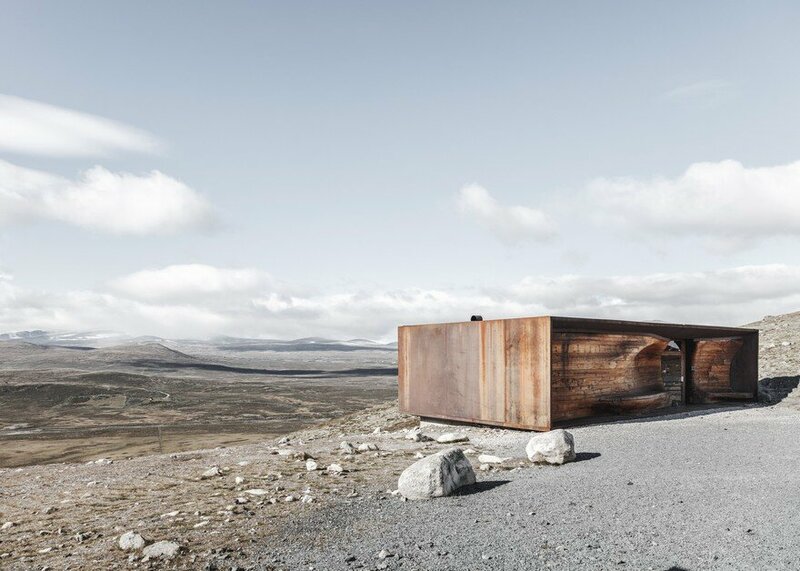 It holds a unique place in Norwegian consciousness through a wide range of tales and myths connected to the mountains, and has a long history of travelers, hunting, mining, and military activities has left its mark on this landscape. 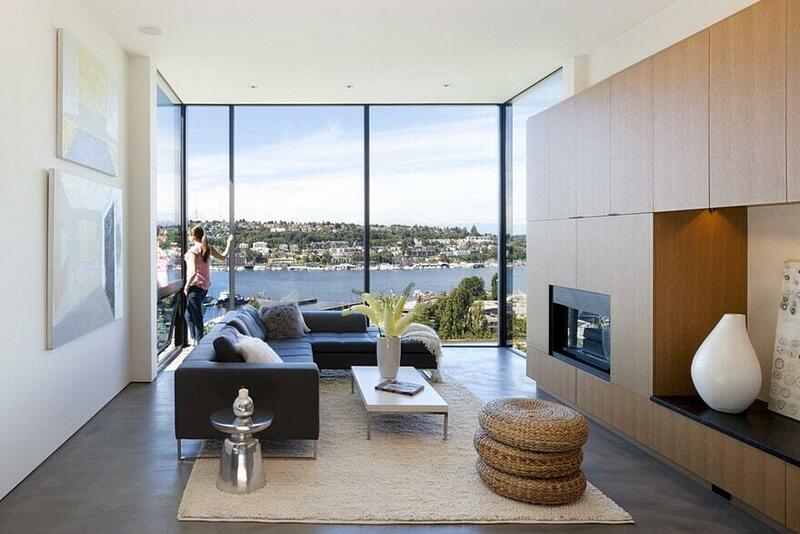 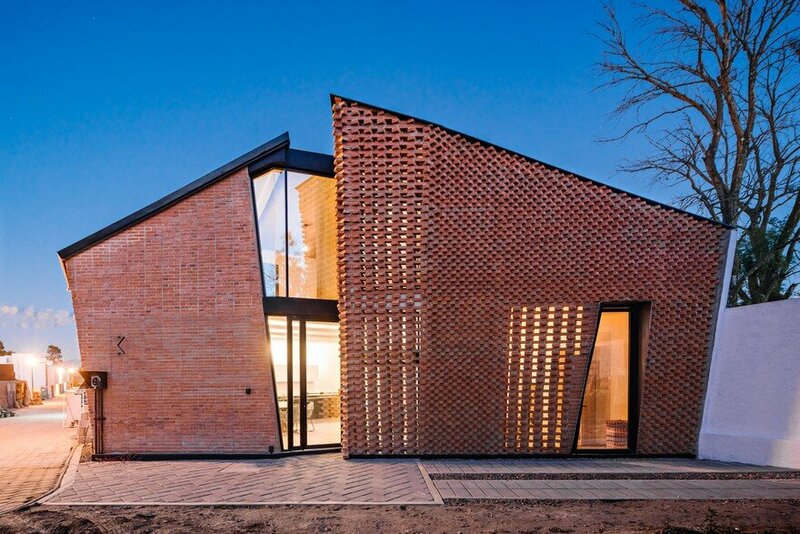 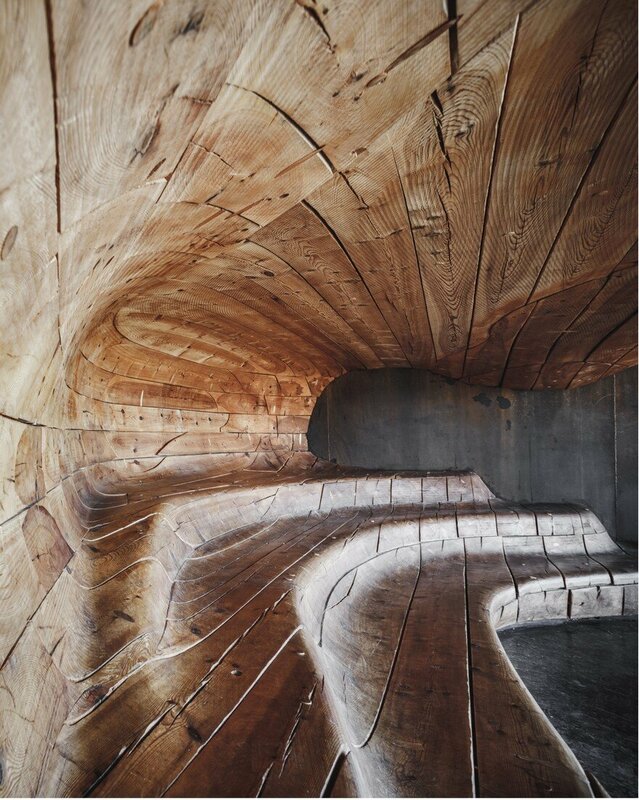 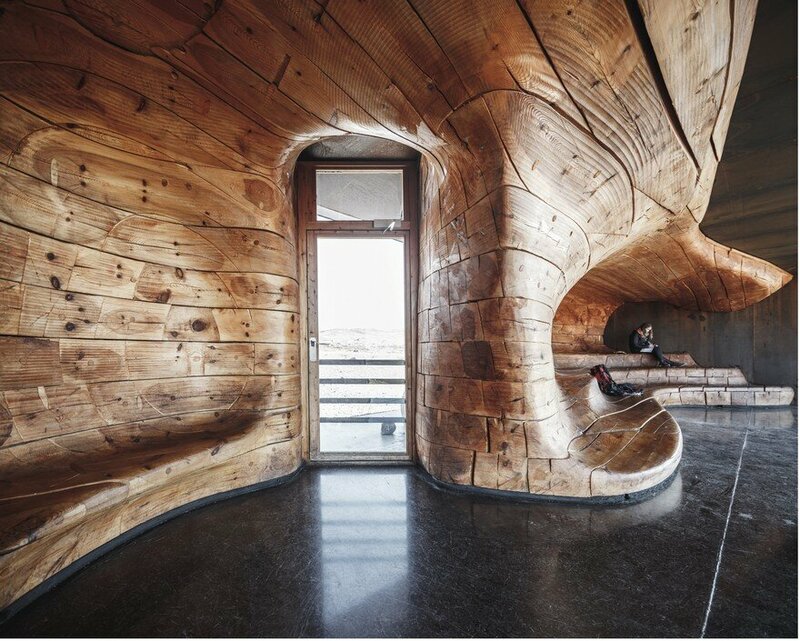 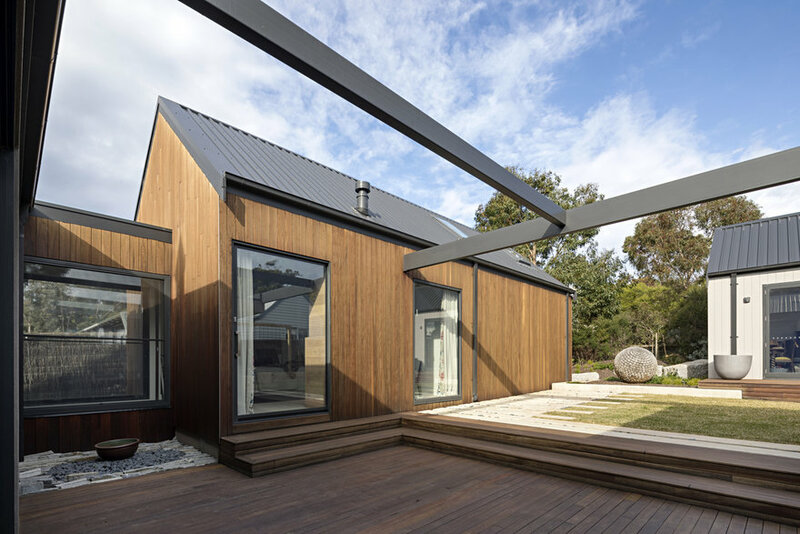 The building design is based on a contrast between ideas – a rigid outer shell and a soft, organic inner core. 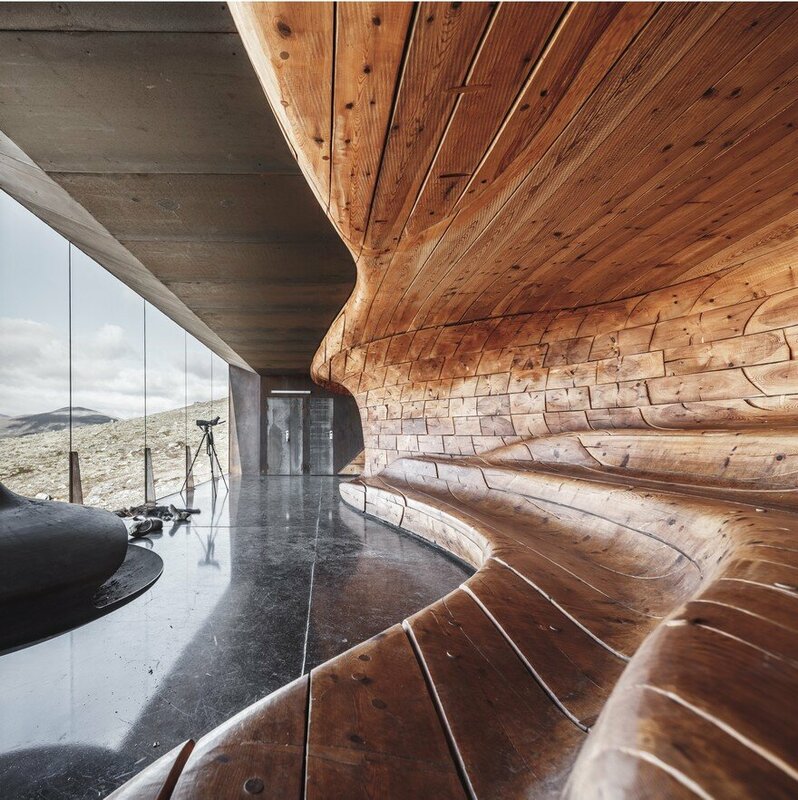 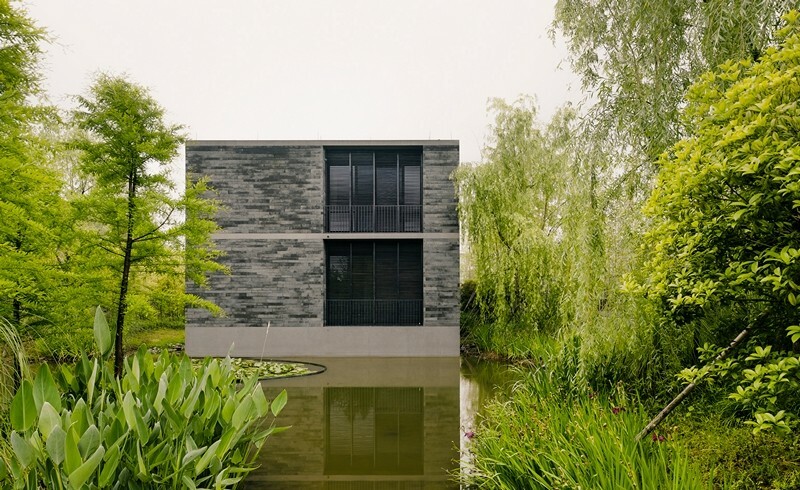 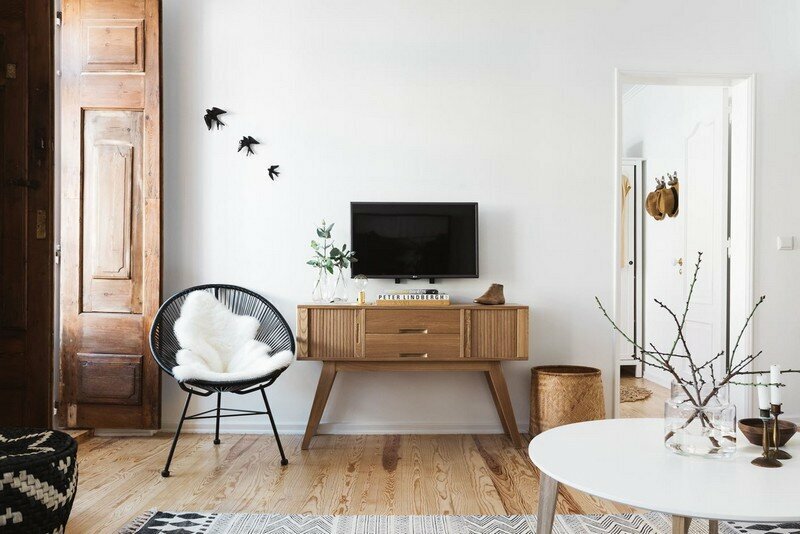 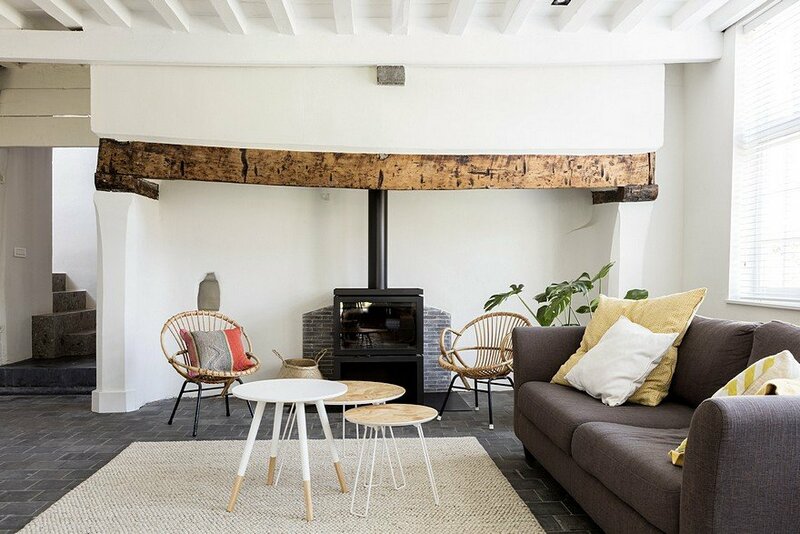 The wooden core is shaped like rock or ice that has been eroded by natural forces like wind and running water, and is placed within a rectangular frame of raw steel and glass.